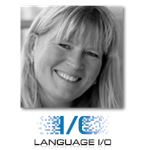 Kaarina is co-CEO of Language I/O, a developer of software that allows customer support agents to provide multilingual customer support in any language, across any channel, integrating with all major CRMs. 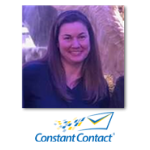 Andrea is the Senior Manager of the Knowledge Base Team at Constant Contact. 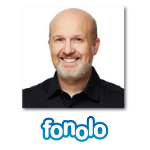 With over 20 years of experience in the space, her team is a 2019 Stevie Award winner for Back-Office Customer Service Team of the Year.